The history of white settlement of Australia is just over two hundred years – not that long, really, but still, there were a lot of interesting aspects and events, since Australia is was such a strange and interesting place. Bushrangers, exploration, gold rushes, cattle drives, aboriginal conflict, and the development of a new civilization in a place which had no civilization or infrastructure whatsoever. 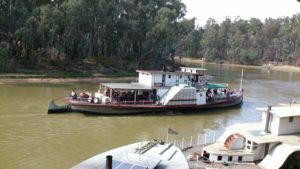 Speaking of infrastructure, in the 1880s, the Murray River saw the riverboat days, when steam-powered paddle-wheel riverboats cruised up and down, transporting wool, wood, and human necessities. 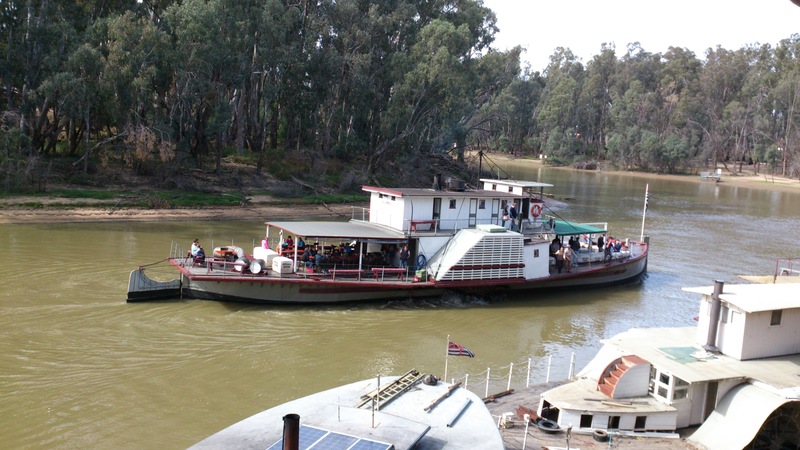 Eventually the railways killed off this trade, but the town of Echuca still has a riverboat or two for the tourists to ride on. 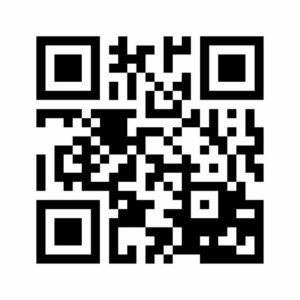 You might find this photograph interesting.